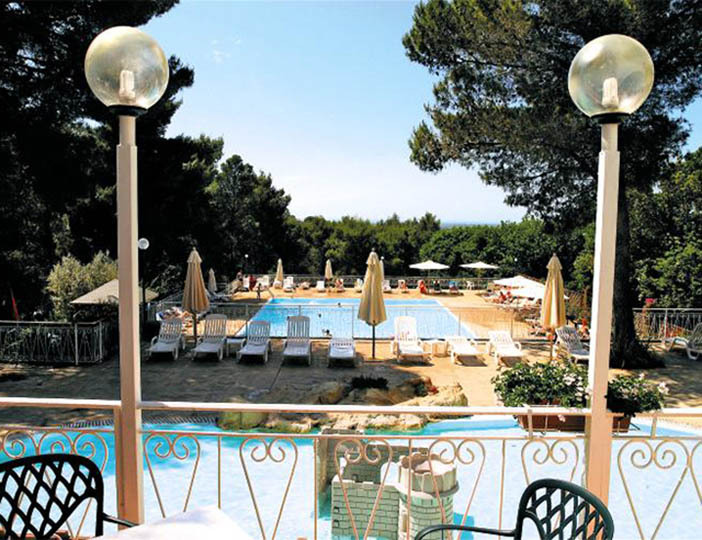 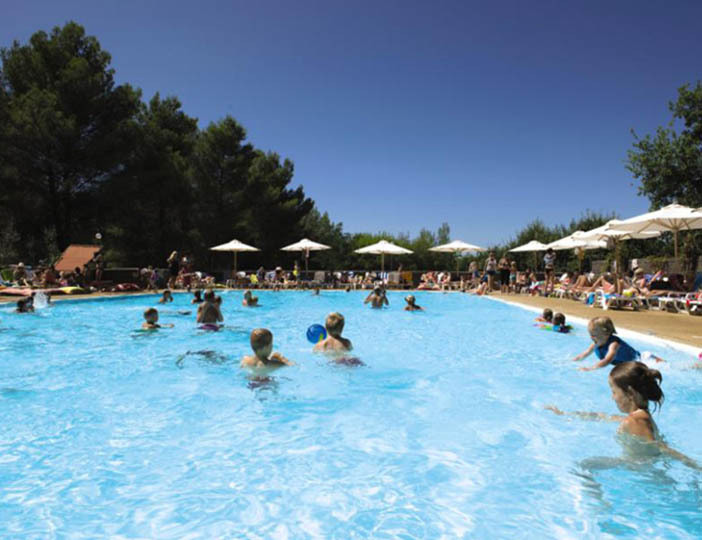 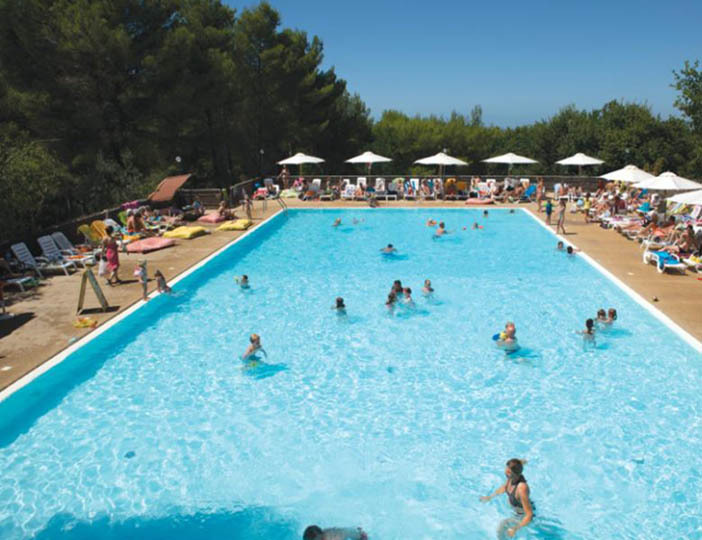 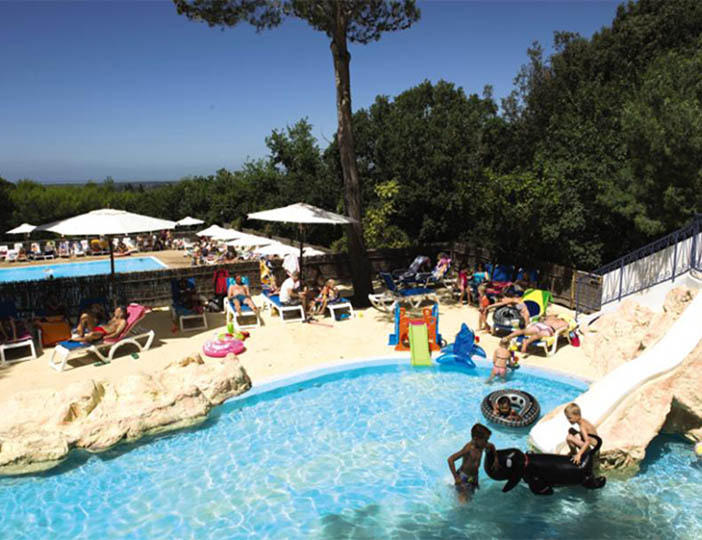 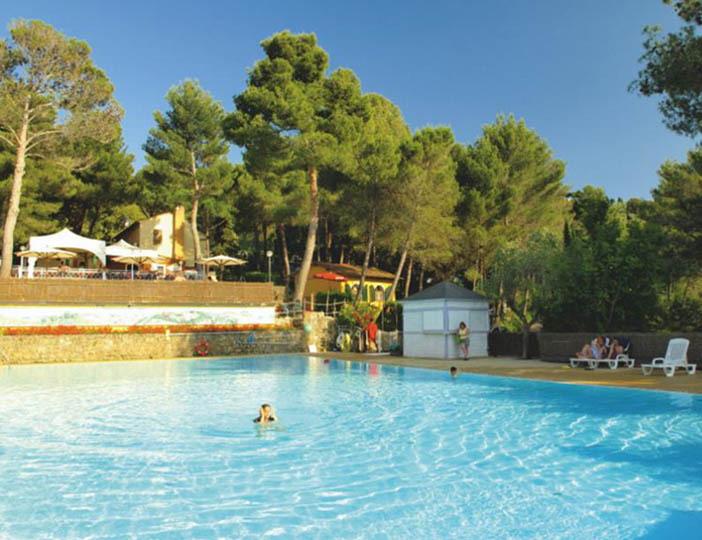 Set on a hillside, Le Pianacce has steeply terraced pitches, all of which enjoy some shade. 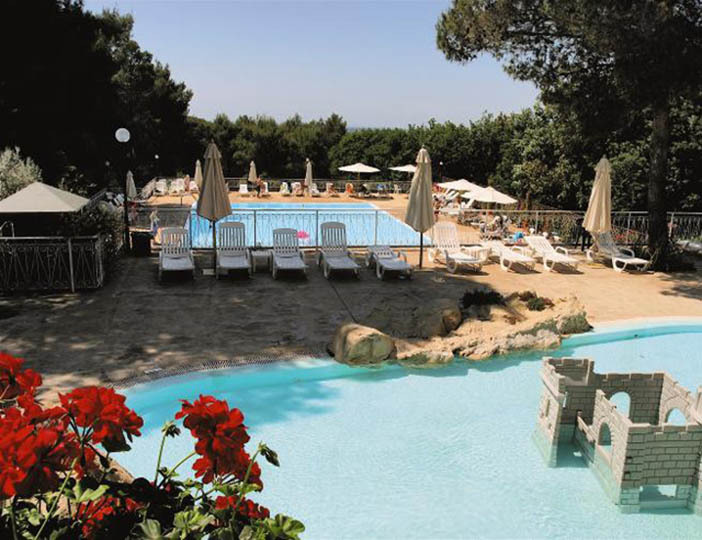 The owners are friendly and have provided excellent amenities, including a first-class restaurant with terrace which overlooks the pool complex and the Tuscan countryside and the coast beyond. 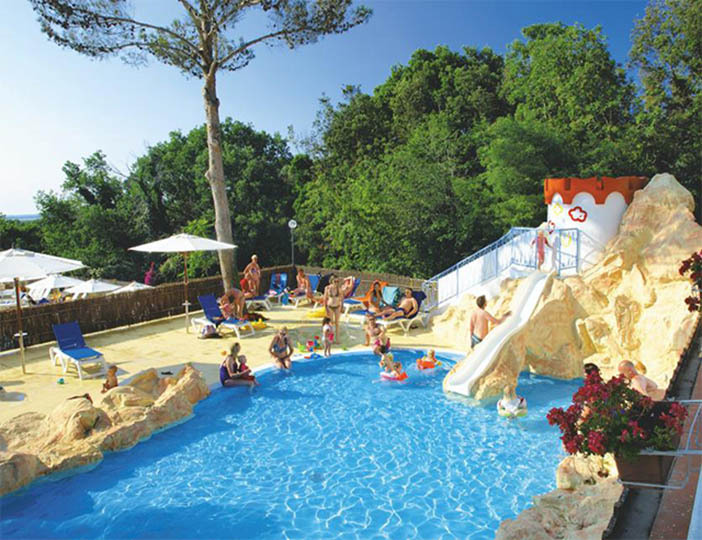 Here, children can enjoy the water in safety with their own 'lagoon' style shallow pool complex. 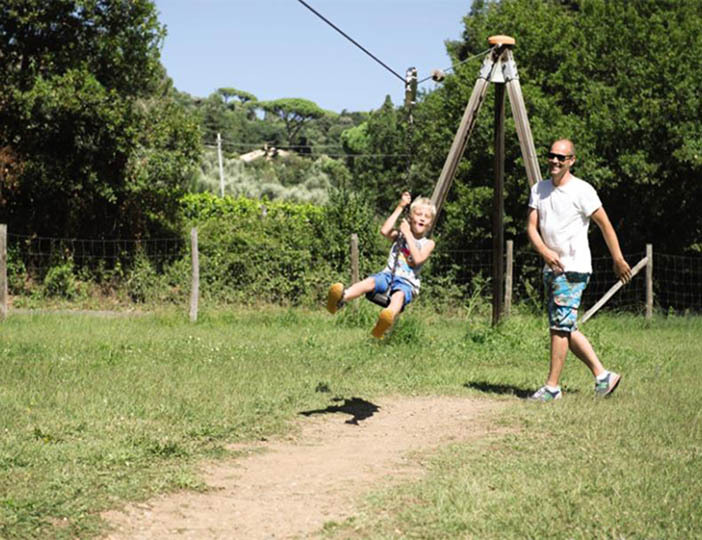 Quietly situated just a few kilometres inland, the parc is close to the small medieval village of Castagneto Carducci, a great place for an evening stroll around whilst sampling a famous Castagneto ice cream! 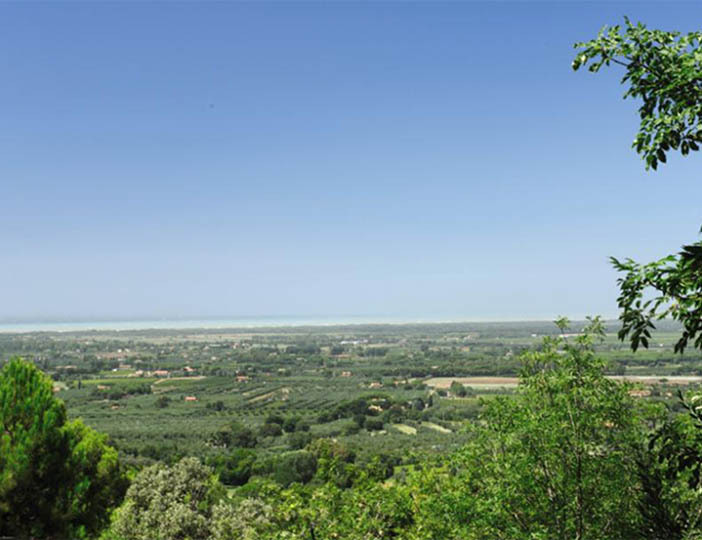 This parc is ideally placed for you to enjoy some of the region's other delights including the Etruscan wine trail and the famous cities of Siena, Pisa and Florence.